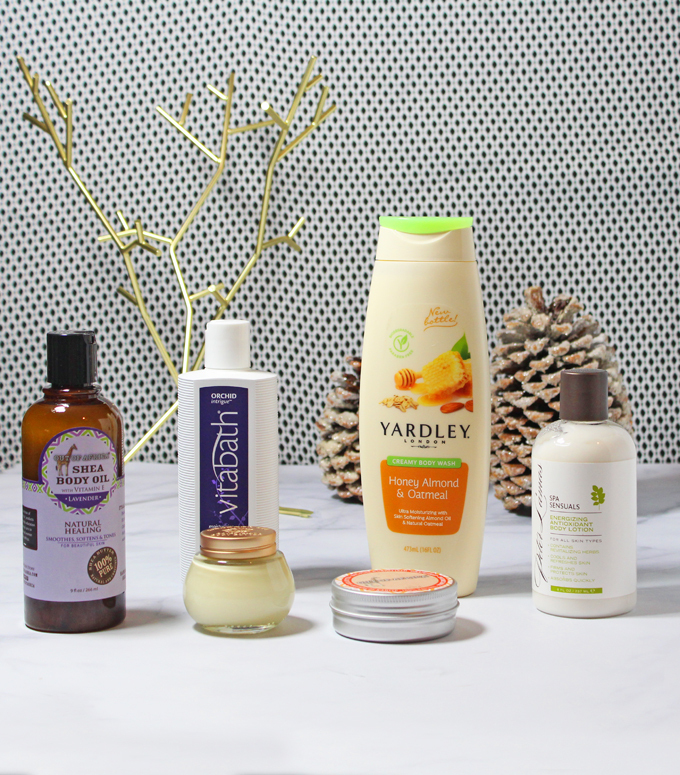 I recently did a post about awesome products for moisturizing- hair, face, etc. This one is dedicated only to body care items! I get eczema & just normal dry skin so having a collection of items that really helps to heal & moisturize is so important! Keep reading to check them out! 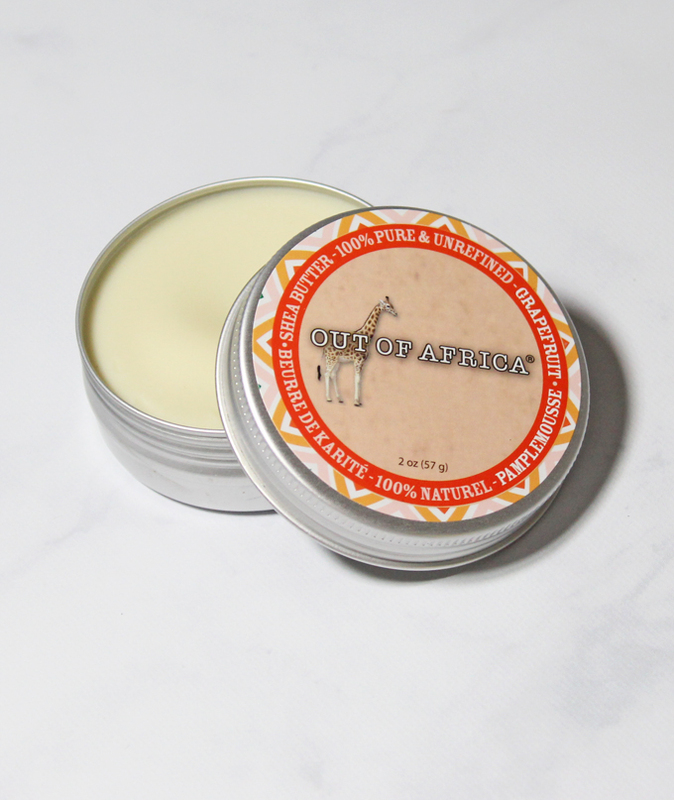 I am a huge fan of multi-use products & this Out Of Africa 100% Pure & Unrefined Shea Butter Tin Wild Citrus Grapefruit is just that. It smells great &energetic without being too strong. It also helps treat scars, fine lines, eczema, & wrinkles. The best part is you can use it pretty much anywhere & it travels easily. Body wash is something I like to splurge on here & there- especially for special scents! I absolutely adore orchids so this was a perfect fit for me! The Vitabath Moisturizing Bath & Shower Gelee in Orchid Intrigue is a must-have if you love alluring & seductive scents. Inside you’ll find amber velvet layered with luxurious amethyst orchid, night blooming sambac jasmine, and sugared musk. It is also paraben & diethanolamine free and offers enhanced botanical extracts such as Horse Chestnut Extract, Biotin, Sunflower Oil, and Lanolin Oil. 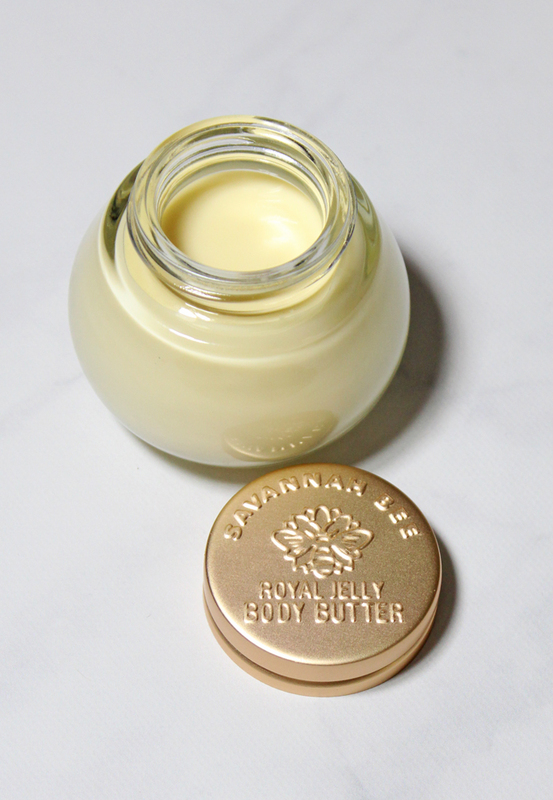 If you love luxury then you need to check out the The Savannah Bee Company Luxurious Royal Jelly Body Butter Cream. The Royal Jelly is the “rarest & most precious part of the beehive”. It really softens the skin & soothes while moisturizing. The glass packaging is divine & really looks like a upscale gift as well. 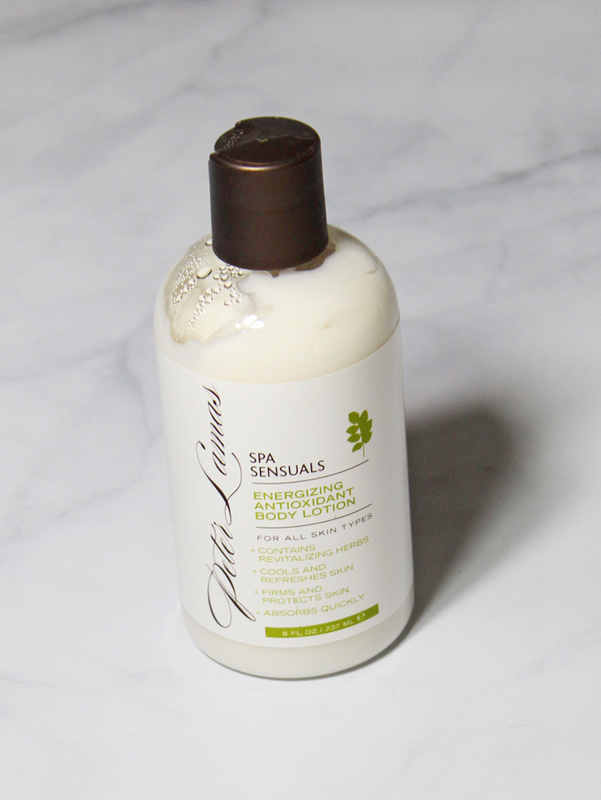 I recently got to try the Peter Lamas Spa Sensuals Energizing Antioxidant Body Lotion & was quite impressed. The formula is vegan, cruelty-free, paraben-free, & Petrochemical-free. It contains certified organic ingredients & uses Chinese herbal blends. When I was really sick this was a lifesaver because I was running a fever & my skin was parched. I plan to use it in summertime as well because it is cooling while moisturizing. 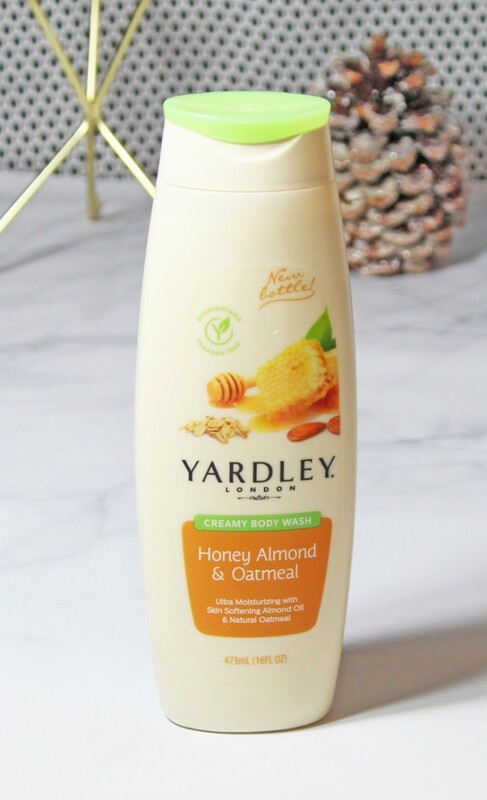 If you’re looking for a bargain then the Yardley of London Creamy Body Wash Honey Almond & Oatmeal is a great pick! I love the scent of honey & almonds so this was a perfect match. This has the oils & moisturizing ingredients perfect for dry skin. I just find this so soothing & relaxing. Last is the Out Of Africa Shea Butter Body Oil in Lavender which is another really relaxing product. I really love how soothing lavender can be so I apply it before bed. This body oil contains pure unrefined shea butter, vitamin E, & is infused with ingredients like avocado, sweet almond, & olive oils. Like the balm I mentioned above, this oil combination is 100% natural, cruelty-free, & eco-friendly. It is also formulated without parabens, sulfates, petrolatums, or phthalates. What are some of your favorite moisturizing products? Have you tried any of my favorites on this list? Any you’re interested in?